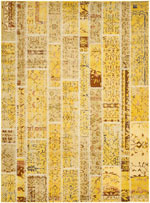 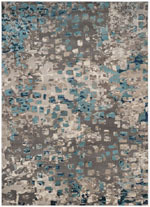 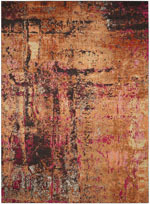 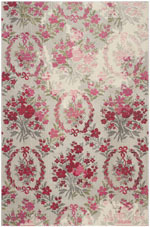 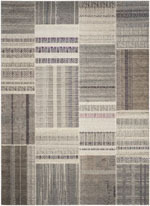 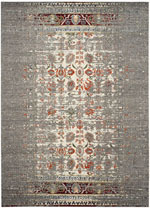 Introducing the Monaco MNC207C Red and Turquoise area rug from Safavieh. 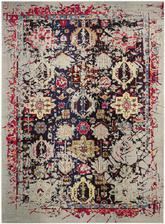 Power Loomed out of Polypropylene, this premium quality area rug from Safavieh's Monaco collection features a wonderful harmony with your dTcor. 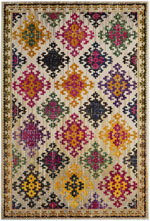 MNC207C-24, MNC207C-26, MNC207C-3, MNC207C-28, MNC207C-210, MNC207C-4, MNC207C-5R, MNC207C-5SQ, MNC207C-212, MNC207C-214, MNC207C-5, MNC207C-7SQ, MNC207C-7R, MNC207C-222, MNC207C-6, MNC207C-810, MNC207C-8, MNC207C-9, MNC207C-10, MNC207C-1115, MNC207C-1218 and 889048293588, 889048030572, 889048030565, 683726930136, 889048030534, 683726930143, 889048293595, 889048293748, 889048030541, 889048030558, 683726930150, 889048030596, 889048030589, 889048293571, 683726930167, 889048293755, 683726930174, 683726930181, 889048054011, 889048054028, 889048203709. 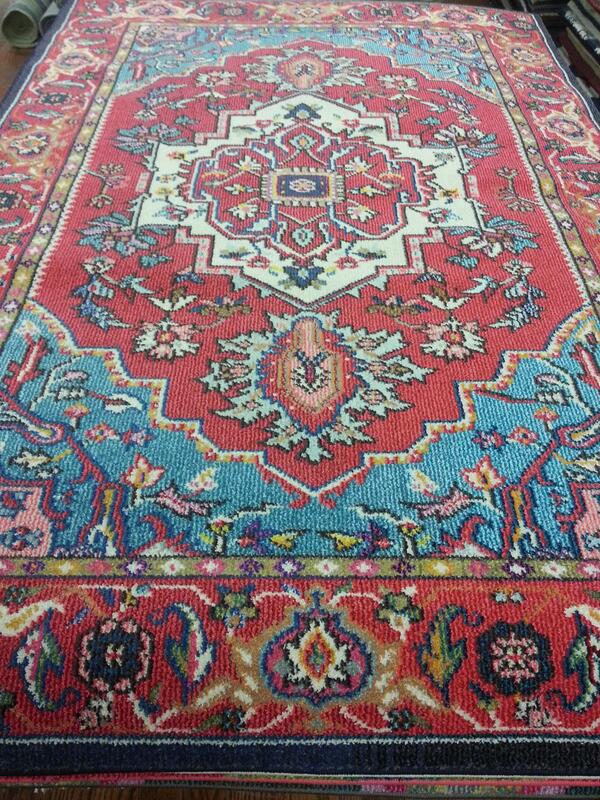 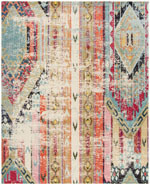 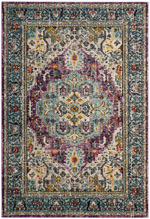 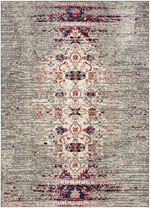 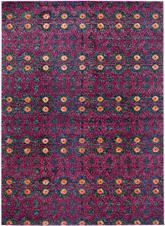 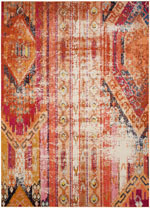 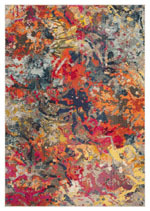 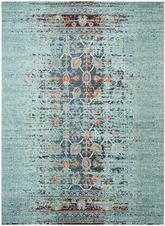 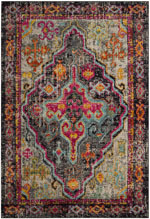 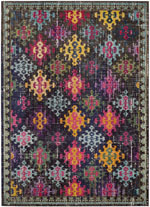 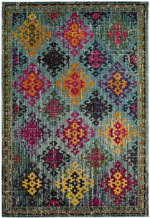 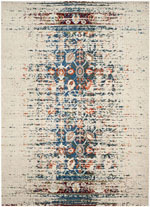 Have a Question about the Safavieh Monaco MNC207C Red and Turquoise area rug?